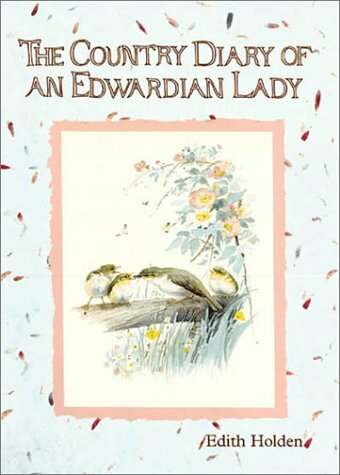 by Edith Holden | Biographies & Memoirs | This book has not been rated. This book I used to have as a child, I am glad I found it again. As a hardcover! This is a journal of four seasons in the English countryside, including a summer trip to Scotland. The paintings are simply amazing. I love this book.